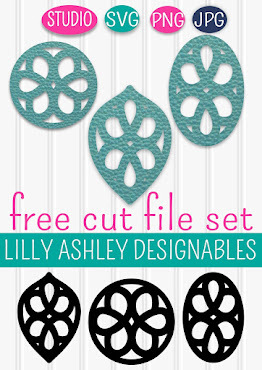 Make it Create by LillyAshley...Freebie Downloads: Friday Freebie...Minty Aqua Papers in Chevron, Polka Dots, Etc! 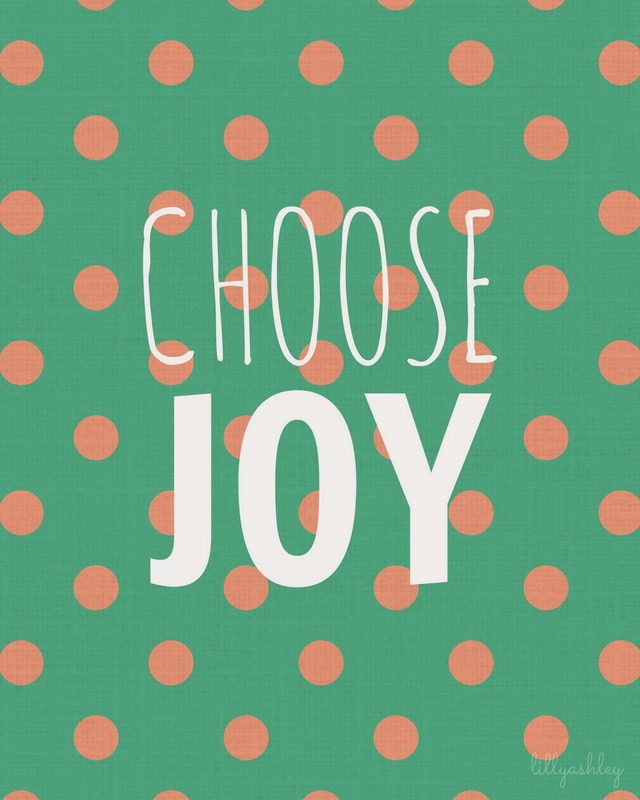 Friday Freebie...Minty Aqua Papers in Chevron, Polka Dots, Etc! 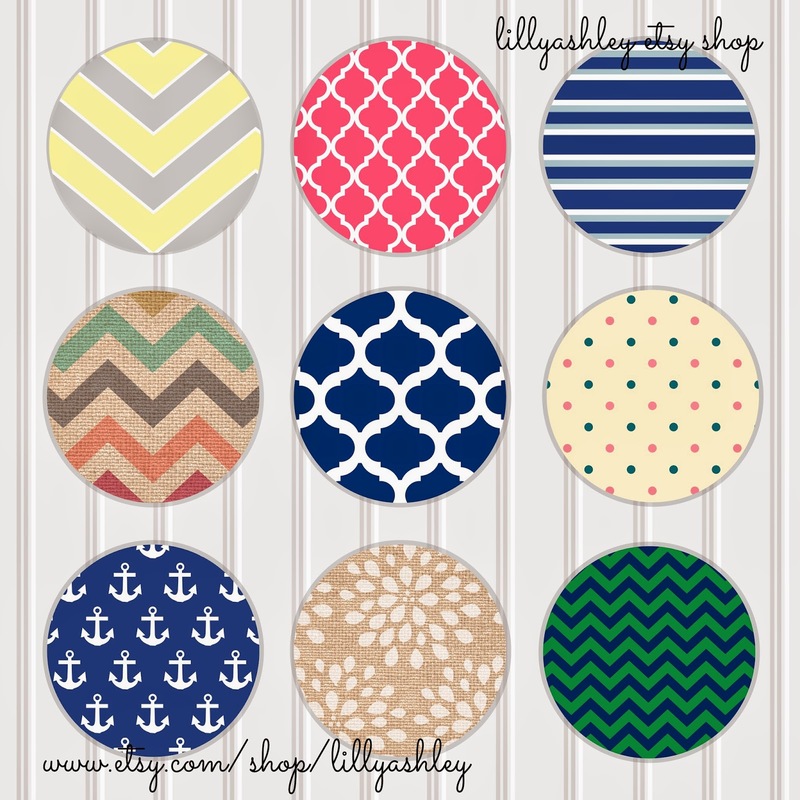 And, if you missed last week's Friday freebies (chevron border papers! ), you can find those -->HERE! 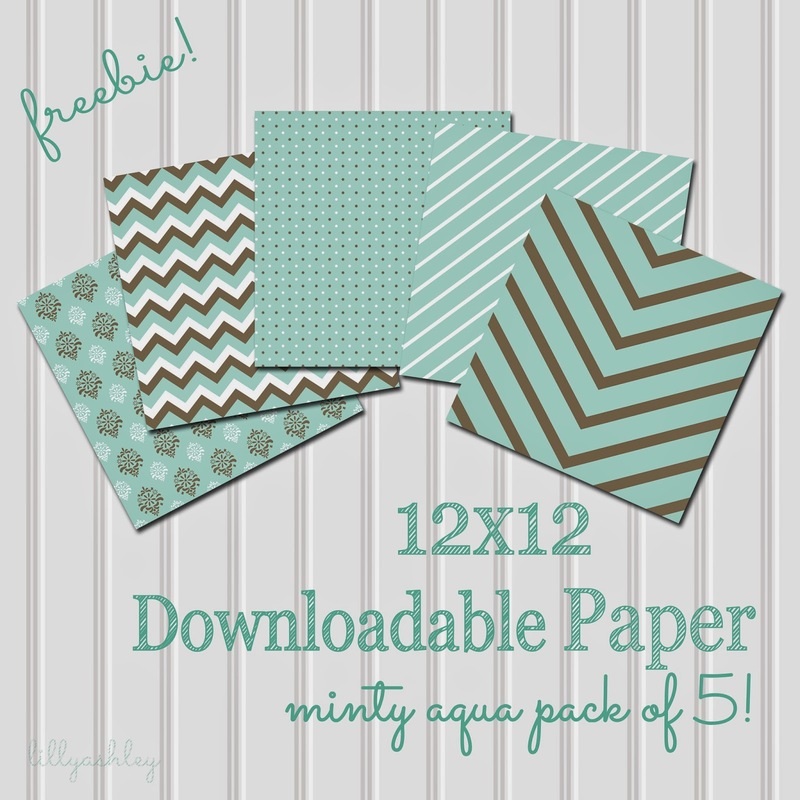 Today's freebie...a minty aqua downloadable paper pack of 5! Click HERE to head to box.com to download your favorite one, or all five!! I absolutely love this minty aqua color, which is why I chose to use it for today's freebies! 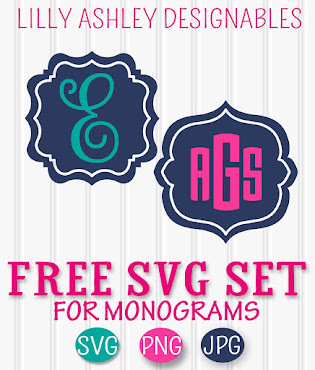 This pack comes with damask, chevron, mini polka dots, stripes, and chevron V pattern papers. All of these papers are 12x12 inches in size...and JPG format, which is a standard photo format, just like photos that you would take from your digital camera and load onto your computer via SD memory card or XD memory card. The images are in 300 dpi resolution for clarity. 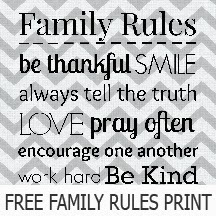 Use these digitally (to create headers, banners, blog buttons, backgrounds for websites, etc) or print from your home computer! Though these are 12x12 images, they can still be printed onto 8.5x11 computer paper on your home printer. My printer settings bring up a small window box of printable area where I can move the image around within the box to get the exact printing area that I want. Different printers have different kinds of settings! They can also be cropped to 8.5x11 prior to printing, that's another route! Or crop to 5x7, 3x5, any size you need for your project! These papers could be cropped and typed on prior to printing to create invites, cards, business cards, banners, all kinds of things! Notice our beadboard backgrounds? They're also available in the shop in five different color shades! Find those -->HERE.